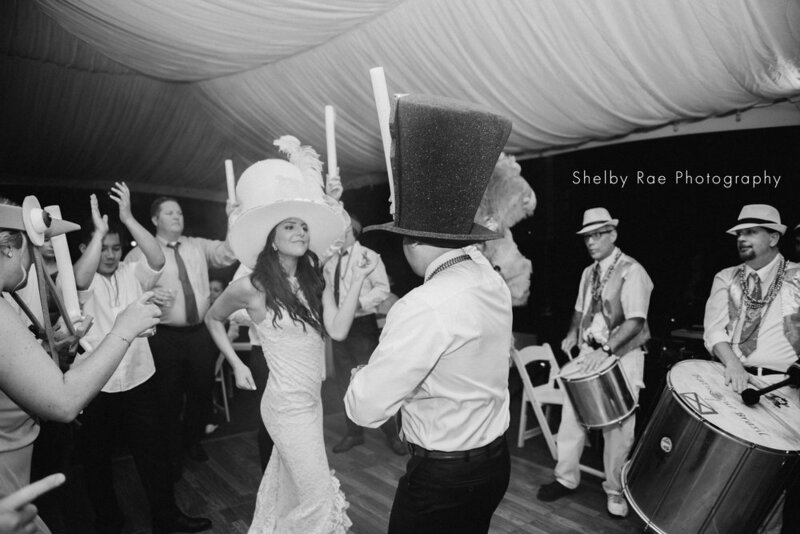 Old southern charm meets epic dance party. The Hardeman Sams house has been a mainstay in the Athens private event scene for years. Recently, under the direction of Kim Moss, the house has experienced a dramatic rebirth as 255 Milledge. The house is in pristine condition and the garden is lush and inviting. You'll be able to host your pinterest-worthy southern garden wedding on the property before moving to the tent for your reception. Our lighting and production team uses the blank tent canvas to deliver some truly remarkable results. Warm and intimate? Bold and exciting? We've got you covered. At a venue that is between two fraternities, your party will be the envy of Milledge Ave.